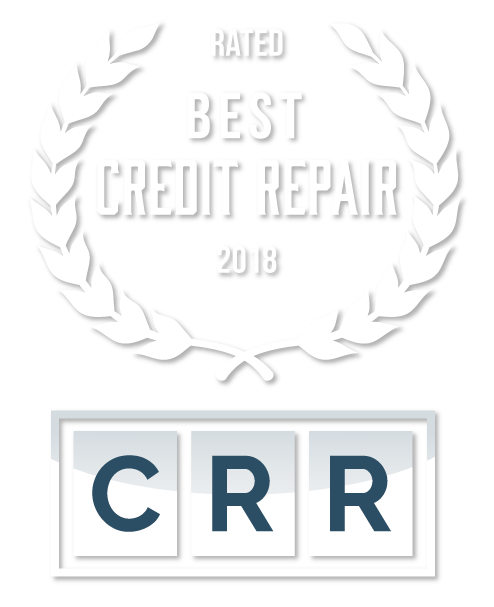 If you need to pull a copy of your own Free Credit Report, you can use the following links and information to help you attain all 3 of your Credit Reports for yourself or for a top credit repair company you’re working with. We have used them all at one point or another and they’re all exceptional. We do however have our favorites, but you have to find out which you’d prefer best as well. 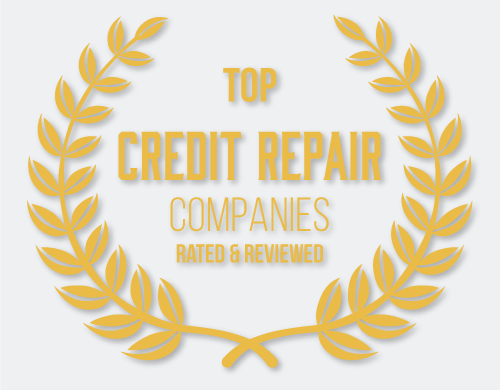 Please make sure to read the terms of every free offer as a great deal of “free credit report” websites will actually provide you with a free trial for 7, 14 or 30 days. After which, they will automatically charge you a specific amount on a monthly basis. This isn’t a bad thing though! Make sure to continuously keep up to date on your credit report so you can avoid having issues in the future. If you have fraud or mistakes on your credit reports and you’re not keeping up to date with your 3-bureau profiles, you can easily be denied for credit or pay extra interest rates in the long run. Cost of Credit Reports: Free; one from each agency every 12 months. Cost of Credit Reports: Free credit report summary. Cost of credit Score: Free, one time monthly. Cost of Credit Reports: Free credit report summary (1 Bureau). Cost of credit Score: Free, one time every 6 months. Cost of Credit Reports: Free Transunion credit report summary and $1 Credit Report summary. Note: You can obtain your Credit Reports for free once per year.